Now I didn’t think I would get this Suite straight away (pgs 14/15 2018/2019 AC) ..but I’m so glad I did! I am a collector of tins so first off..that ticked the box. Second..it was copper (and I love all things copper) and thirdly the suite is about tea! Lots of my family and friends love a good brew! I made this little project for my team training this month. We have whats called a shoebox swap where we all bring a project (some simple and some complex). 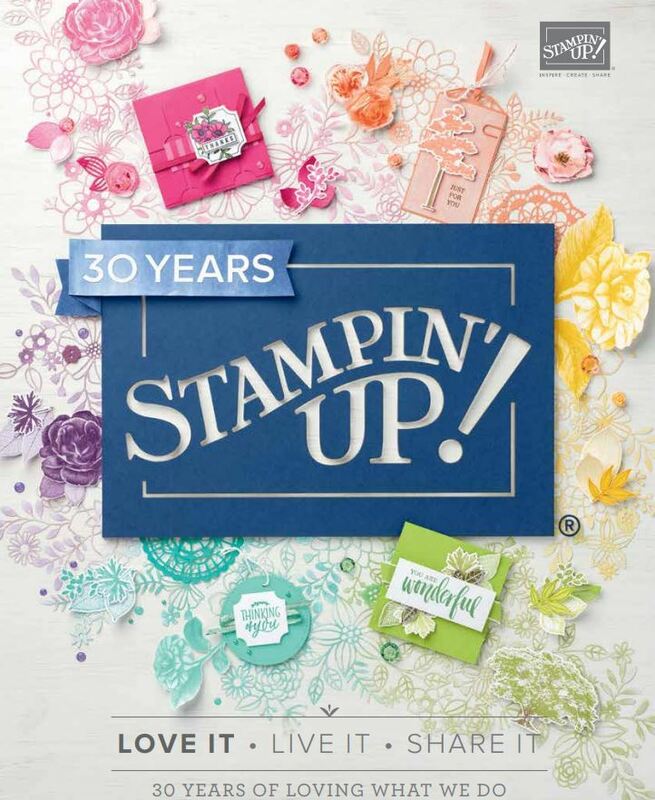 We spend the day crafting, laughing and talking non stop about Stampin’ Up! We have a potluck lunch and finish up with 6-8 projects to then teach to our customers or to give away. These 4 little 3×3″ cards have matching envelopes and can fit the card and a enveloped little tea bag. Cute or what? A wonderful gift for an elderly friend, loved one or your neighbour. Loving these little tea bag gifts! !